I mentioned this guy’s site the other day. 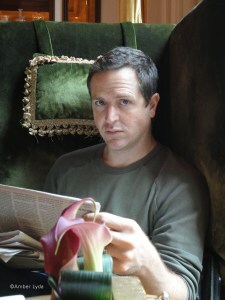 Would you believe he landed a Hugh Howey interview? Totally did. Here it is!